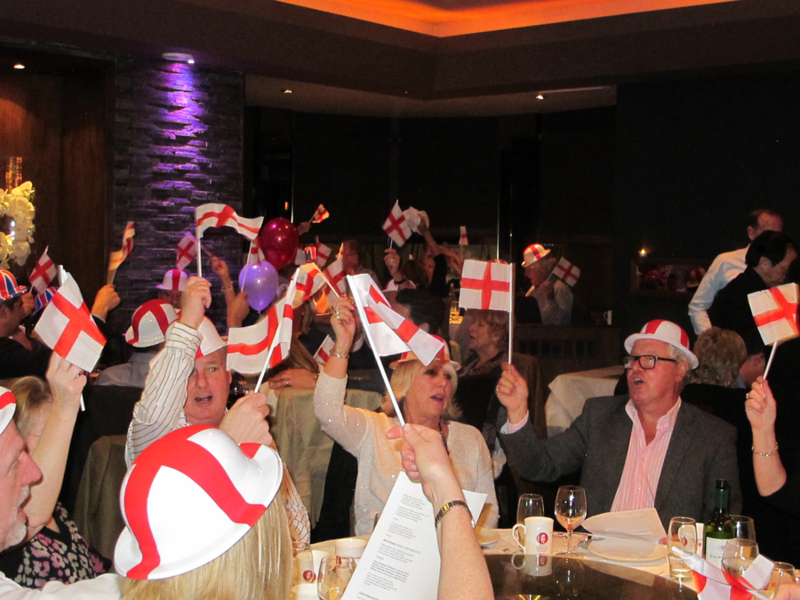 We are hosting a St Georges Day Dinner at the Beijing Guildford. Tickets priced at £35/pp include a sumptuous Chinese Feast and half a bottle of wine. Our guests will be entertained, by a unique "Rat Pack and Swing" artist and we will also be singing the traditional St Georges Day songs! Miss it if you dare!